“Kamchatka moose – who is he?”. For the first time in the educational program of the Kronotsky Reserve there will be a public meeting dedicated to artiodactyls. 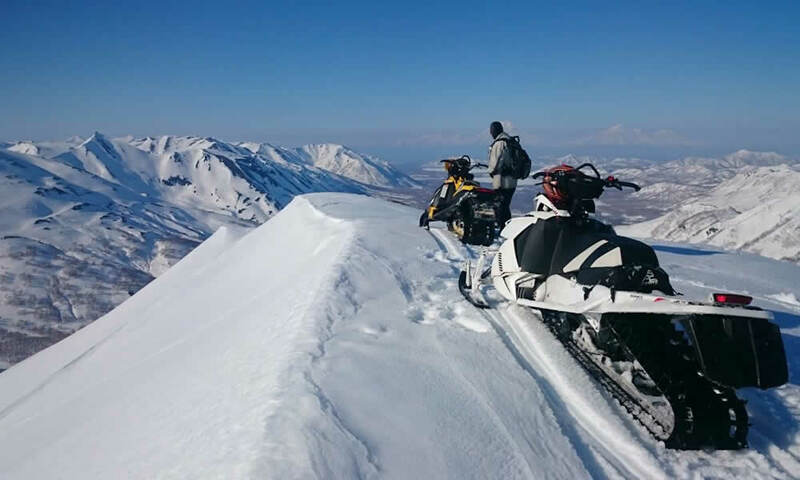 Vladimir Gordienko, head of the department of state hunting supervision of the Agency for Forestry and Wildlife Protection of the Kamchatka Territory, will tell you about the peculiarities of the elk ecology that live on the peninsula. Los Buturlin (Alces americana buturlini) is the largest land mammal in Kamchatka. The body length of an adult male reaches 3 meters, the height at the withers is 2.3 meters, the body weight can exceed 600 kilograms. Work on colonization (introduction) of moose on the peninsula began in 1976. The catch was made in the basin of the Penzhina River and lasted from 1977 to 1982. One of the first lots of moose after overexposure in the coral was released in the basin of the Left Shchapin River, where later (in 1992) a new site of the Kronotsky Reserve, Lazovsky, was established. 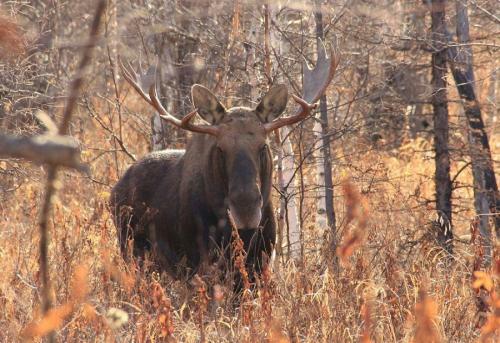 On the main territory of the biosphere reserve, the “schapinsky” moose began to penetrate after 1990 and settled along floodplains of rivers. The hunter, who has been studying the largest land mammals in Kamchatka for about 20 years, will share the results of new studies of the Kamchatka population of elk. Also, Vladimir Gordienko will talk about the ecology and habits of forest giants, will introduce listeners to the rules of behavior when meeting an animal armed with huge horns in the wild. The meeting will be held on April 3 in the small hall of the Kamchatka Regional Scientific Library named after S.P. Krasheninnikov. Beginning at 18.30, admission is free.